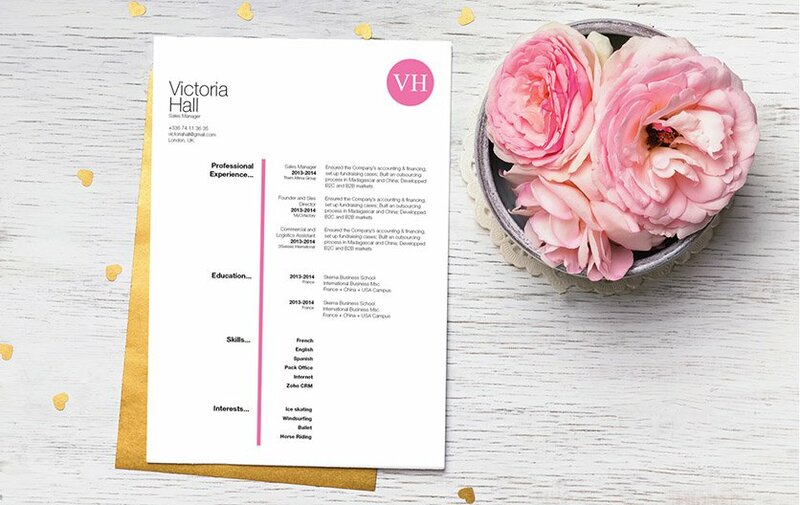 CV template to download "Pure"
The Pure Resume has a clean and simple design that will perfectly present all the content in your CV with ease! 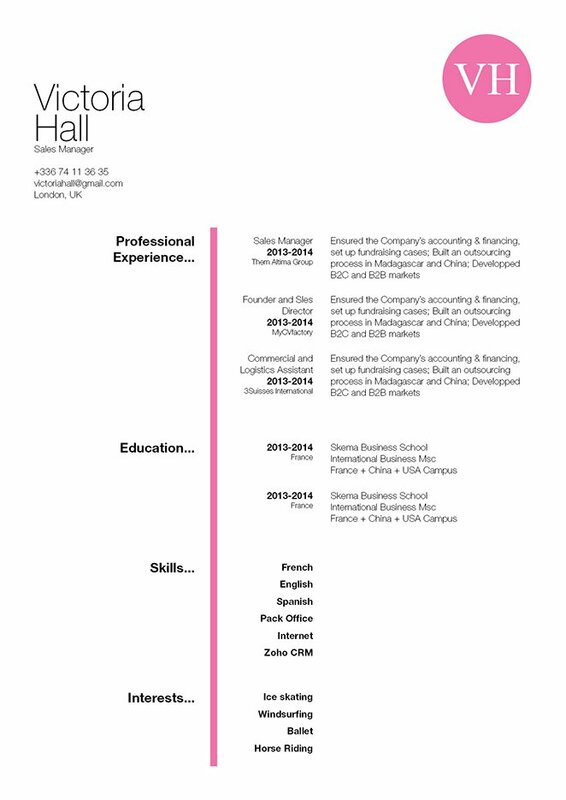 This professional resume template is perfect for applicants that have good career and educational background such as yourself, since all of your qualifications are clearly presented thanks to its clear and sober design. You don't need to worry because this resume is a perfect fit for any job type out there and will surely help you get that dream job! Have each section of your resume short, but dense with information! In our digital era, most readers expect a style of writing that conveys a complete message in a short block of text. Whether they're reading a book, an article, or a resume, most people begin to tune out if they reach a fifth line of text without receiving a self-contained message to take away from it. To get around this, keep each paragraph of your cover letter and each section of your resume short and substantive. Break complex paragraphs into bit-sized blocks no more than five lines longs. This will effectively make your resume more understandable and easier-to-read!